©2018 Pokémon. 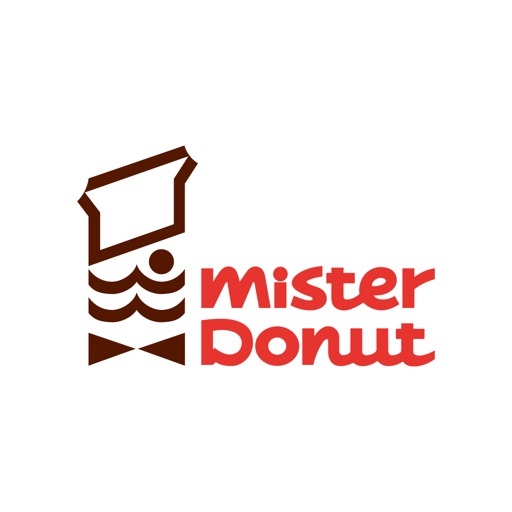 ©1995-2018　Nintendo/Creatures Inc./GAME FREAK inc.©2003-2018 Mister Donut. All Rights Reserved.